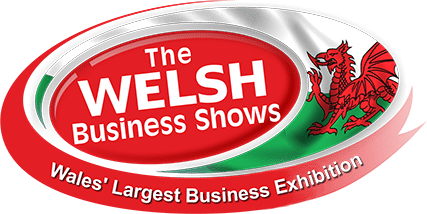 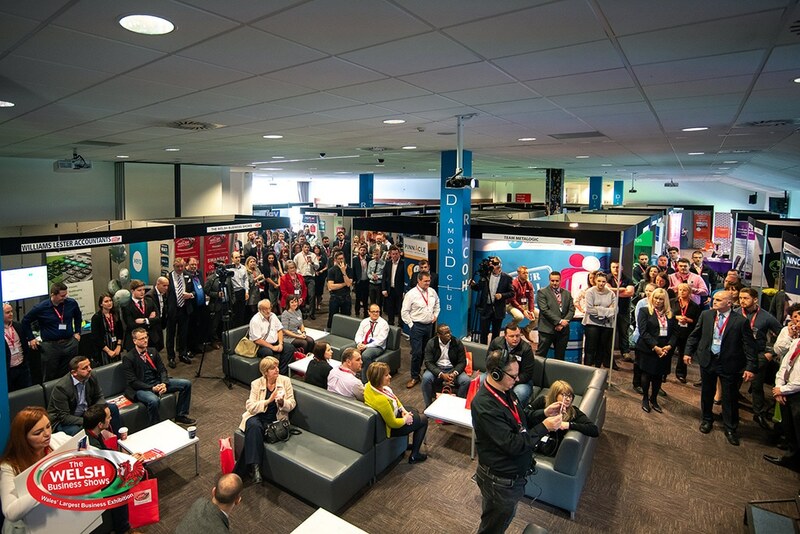 The Welsh Business shows are Wales largest business to business exhibition comprising of four national shows, each event is held annually in Cardiff, Swansea, Carmarthenshire and Llandudno. 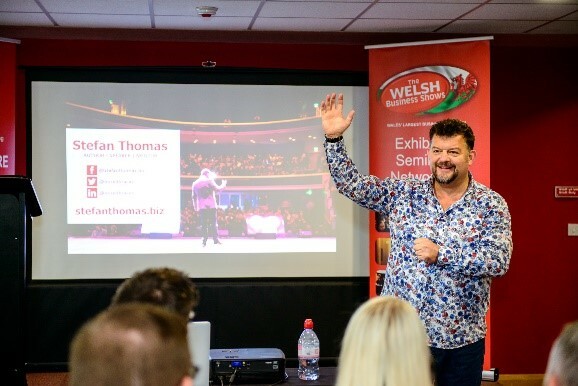 The shows are held in prestigious venues that are Cardiff City Stadium, The Liberty Stadium, Ffos Las Racecourse and Venue Cymru. 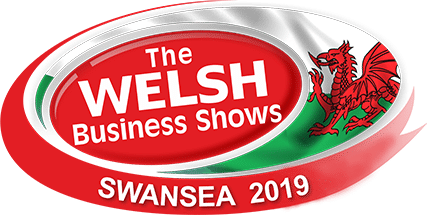 The shows have been established since 2010 and provide a platform for businesses of all sizes to showcase their products and services to the delegates attending. 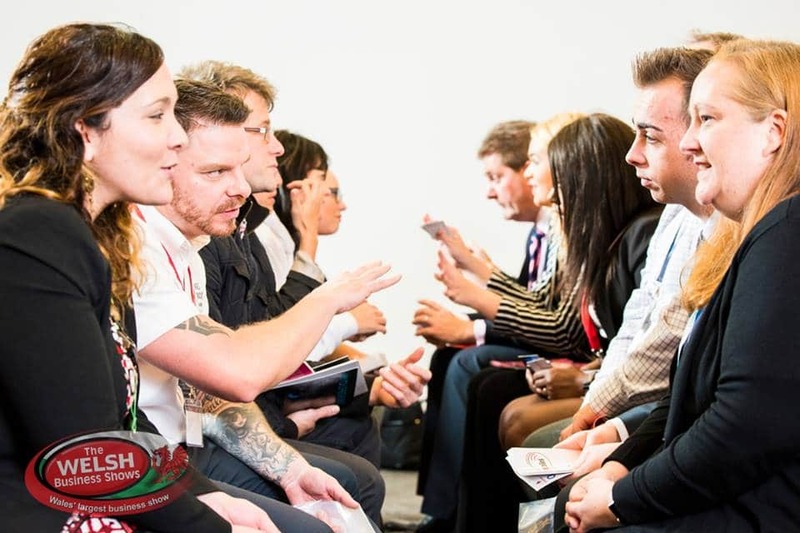 Events include informative and inspiring seminars delivered by leading UK experts, a networking breakfast, speed networking and meet the buyer opportunities. You can meander around the show and meet the businesses exhibiting their products and services in our professional shell scheme exhibition. 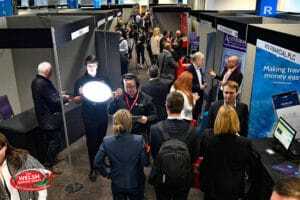 Each unique show attracts between 400 and 700 delegates who take time out of their busy schedules to meet the vast number of exhibitors, learn from the informative seminars and take part in the shows networking. 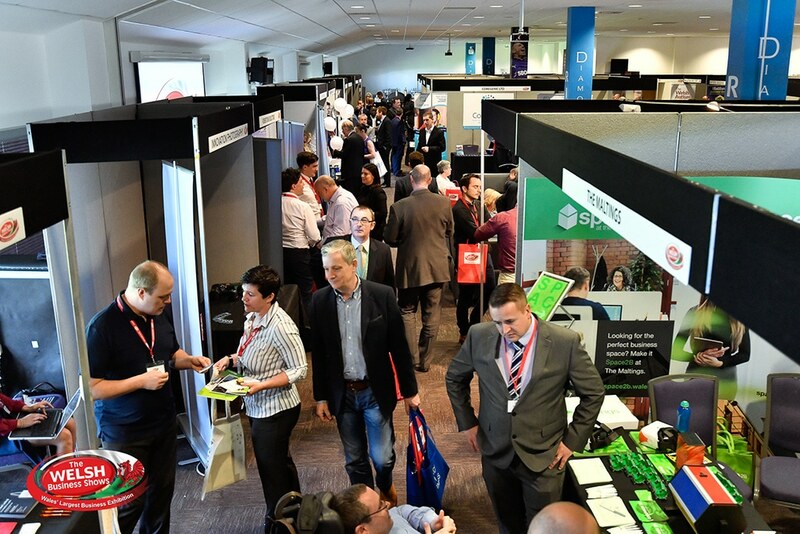 This Show is an opportunity for you to acquire new business techniques, listen to inspiring keynote speakers, seek expert advice, gain knowledge from other delegates and exhibitors and improve business contacts through networking. 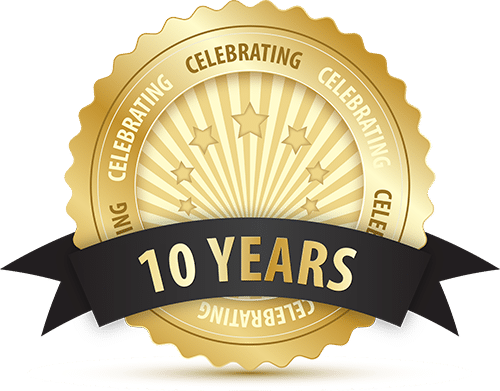 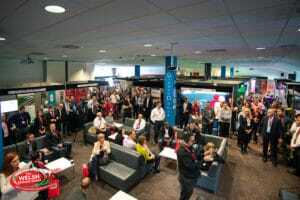 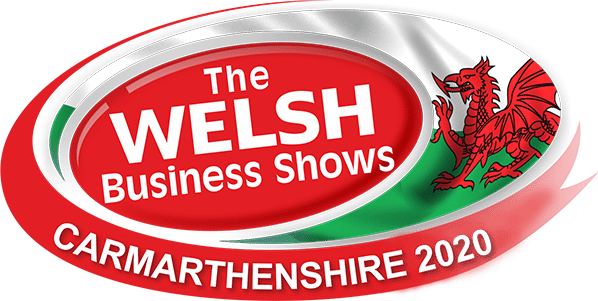 The Welsh Business shows are presenting its 10th year of shows in 2019, and has gained the reputation as Wales’ leading business exhibition. Our long-standing exhibitors and visitors know the shows provide them with the opportunity to meet in a more relaxed yet lively environment and offer the opportunity to discover more about each other’s business, leading to potential new business or new suppliers whilst also gaining invaluable business advice to drive your business forward. 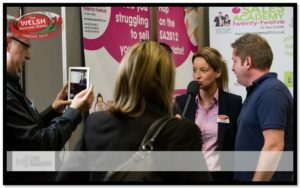 Look at the videos from our latest shows below, and listen to what our exhibitors and visitors thought. 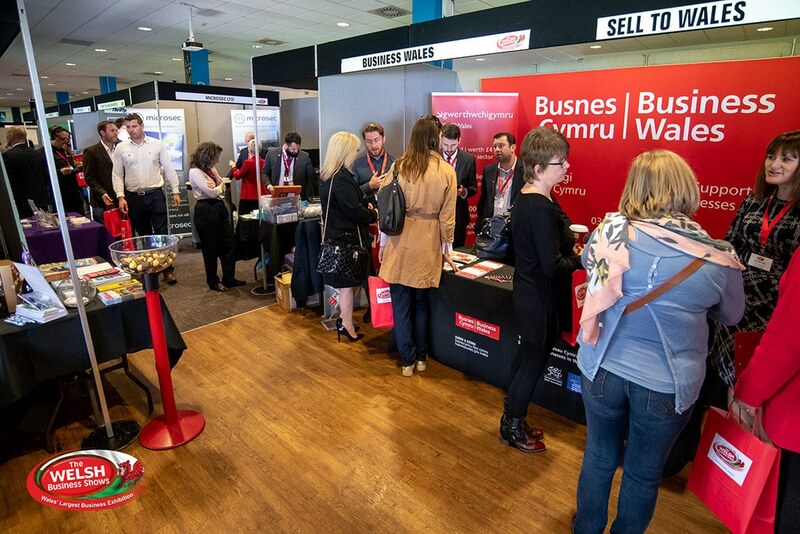 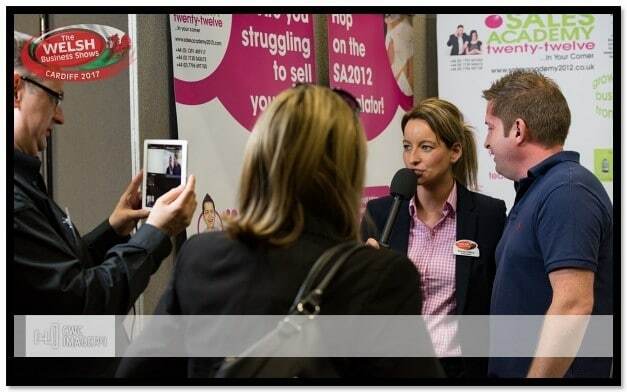 The vast benefits of being part of Welsh Business Shows are evident in their testimonials.